Southern California Insurance Brokerage has over three decades of experience in writing all of the insurance coverage needed by Southern California general contractors, general engineering contractors, artisan contractors, specialty trade contractors, and a myriad of miscellaneous sub contractors. Quick turnarounds, with access to the best carriers, at a lower cost. We understand the importance of a quick, accurate response and routinely deliver accurate Certificates of Insurance within two hours of request, this is to ensure that you can begin your project immediately. 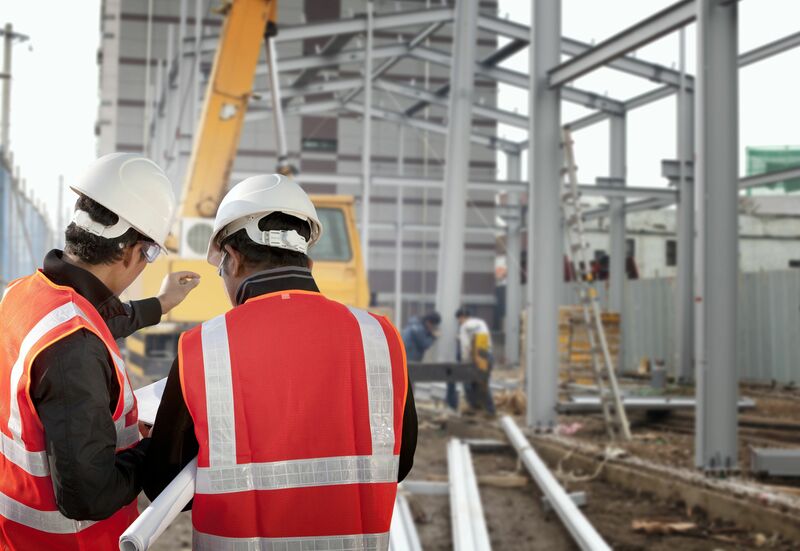 We represent all the major contractor liability insurance carriers and have access to the most competitive rates, this ensures you’ll always have access to the best rates for the insurance needs of your construction business. Contractor Insurance Designed For You. Southern California Insurance Brokerage customizes an insurance program for you and your business that addresses all areas of risk, both company and project. Our certified professional staff is highly qualified to provide you with insight and guidance in selecting the best insurance products for your business, enabling you to manage and mitigate your risk. Southern California Insurance Brokerage provides expert surety bond consulting and brokerage services, helping you to obtain the maximum capacity at the lowest possible rate. For more information, visit our Surety and Performance Bonds section. To learn more about how Southern California Insurance Brokerage’s longstanding relationships with the major carriers can save you money on your contractor liability insurance, contact us now for a free quote.